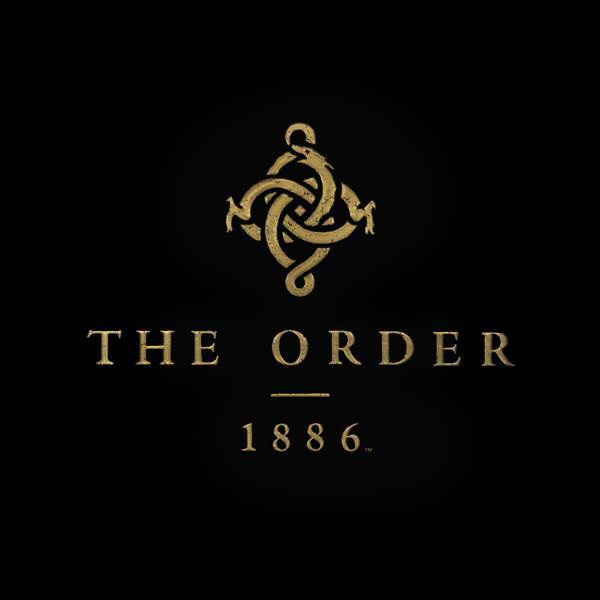 Ru Weerasuriya reveals a few interesting details about The Order: 1886. With only a few days to go before PlayStation 4’s first big exclusive of 2015 launches, a few new details about the game’s original vision have been revealed. It seems that The Order: 1886 wasn’t meant to be a linear third person shooter when Ready At Dawn started developing the game. In an interview with Venturebeat, Ready At Dawn’s Ru Weerasuriya stated that their original intent with the game was to make it massive in scope but they eventually set back their expectations as one can only do so much. “When you start that way it’s both good and bad. It gives you goals to achieve, but it also gives you a lot of fear, about how much you can do. We managed that well, although I think we could have taken a little bit more time early on to get to the core of everything. Lucky for us, we did get to it eventually,” he said. Although Ru does not reveal whether the game’s original scope was open world or wider levels, it seems to be an interesting idea that they could potentially play with the sequel. Imagine the game set in an open world? But perhaps the cinematic approach won’t work there. 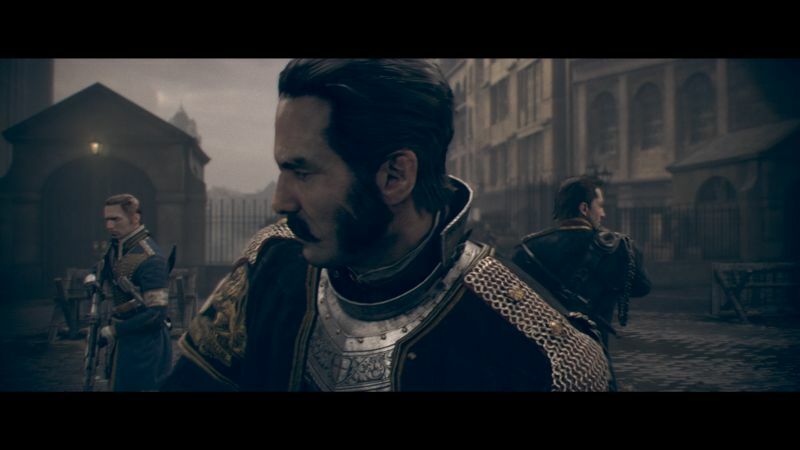 The Order 1886 comes out next week on February 20th exclusively on the PlayStation 4.